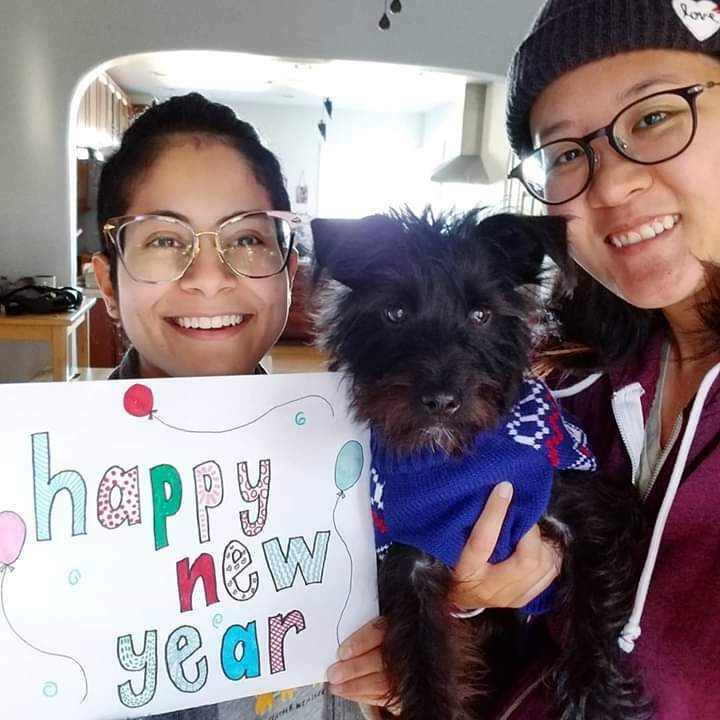 Audrey, left, with her wife, Tomomi, ring in 2019 with their 6-month puppy, Pasta. Parents for Public Schools of San Francisco is a small but mighty team. We are parents, community leaders, and public school advocates. Our staff represents a wide array of ages, languages, and countries of origin. One thing we share in common: our passion for public education as a foundation of a liveable city for everyone. This week, meet Audrey Galo our Development Manager. I was born in Chicago and moved to the Bay Area 10 years ago. I definitely don't miss the weather back home. I'm trained as an architect and over the course of the last decade worked in the architecture, design, tech and social change spaces. A majority of my experience was spent at nonprofit organizations with strong missions, dedicated team members, and community-driven approaches to their work. I believe that families should be able to access free, quality, public education and parents should be able to advocate for the needs of their children. As a first-generation, Latinx woman who attended public elementary school and high school (in Chicago), it is important that I lend my skills and expertise to supporting families gain access to the educational opportunities offered here in San Francisco. I also love the PPS-SF team and being able to collaborate and learn from them. I'm the founder of a career and leadership development company that supports underrepresented professionals.